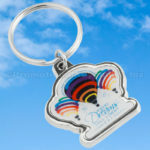 This entry was posted in Lifestyle, Promotional Keychains and tagged keychains, promotional, state, shape, geographic, soft vinyl, tourism on March 5, 2019 by PK Staff. 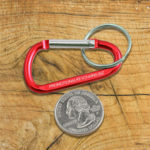 This entry was posted in Promotional Keychains and tagged branding, promotional keychains, carabiner, affordable, supermini, 50mm on January 16, 2019 by PK Staff. This entry was posted in Engraved Keychains, Promotional Keychains, Knowledge Base on October 31, 2018 by PK Staff. 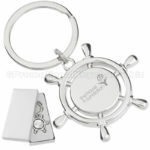 This entry was posted in Engraved Keychains, Promotional Keychains and tagged keychains, metal, boat, promotional, engraved, ship, wheel, nautical on July 12, 2018 by PK Staff. 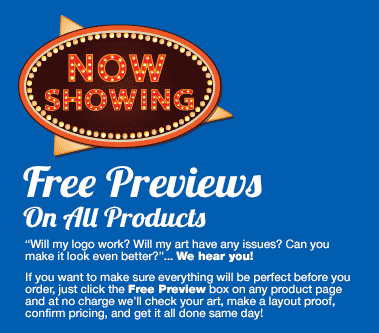 This entry was posted in Promotional Keychains and tagged promotional keychains, summer, giveaway, festival, crowd, event, new customers on June 13, 2018 by PK Staff. This entry was posted in Engraved Keychains, Promotional Keychains and tagged carabiner, new, strap, engraved, bottle holder on May 17, 2018 by PK Staff. 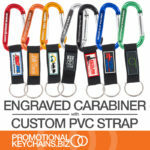 This entry was posted in Promotional Keychains and tagged custom, keychain, branding, marketing, carabiner, promotionalkeychains, strap, engraved on March 21, 2018 by PK Staff. 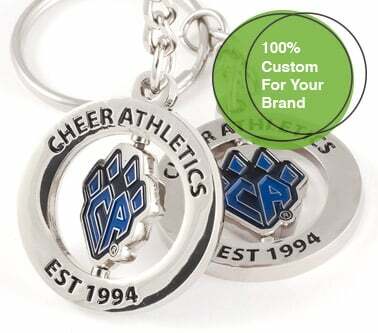 This entry was posted in Small Business, Promotional Keychains and tagged keychains, branding, marketing, strategy, promotions, advertising, affordable on March 1, 2018 by PK Staff. 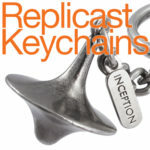 Have you seen our Replicast Series keychains? 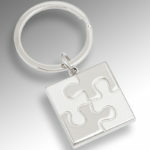 Each is a fully customized three dimensional metal model that is cast to your detailed specifications. 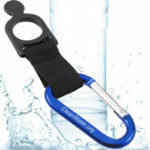 They are available as a keychain or also just a stand-alone product. 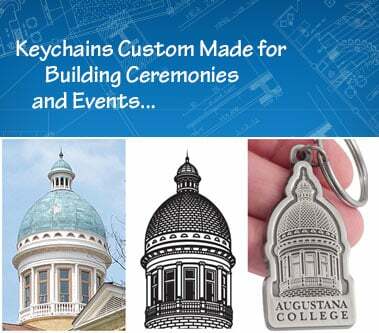 Read on to find out more about this cool keychain and see some examples of these sculptures that we have created in the past. 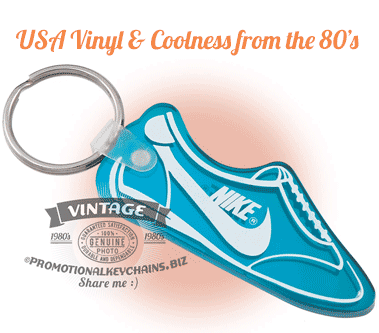 This entry was posted in Custom Made Keychains, Custom Made Showcase and tagged custom, keychains, promotional keychains, Replicast, made, 3-D on May 2, 2017 by PK Staff. People are drawn, like moths to a flame, by the allure of the spotlight. 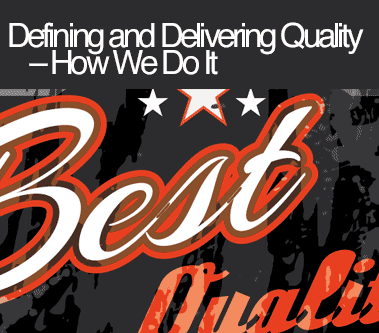 We celebrate success and lavish praise upon our champions, our winners. From the dawn of humanity--through myths and legends--a universal archetype for achievement has been established and engrained into the very fabric of our being. This entry was posted in Custom Made Showcase and tagged custom made, medals, awards, recognition on April 7, 2017 by PK Staff.